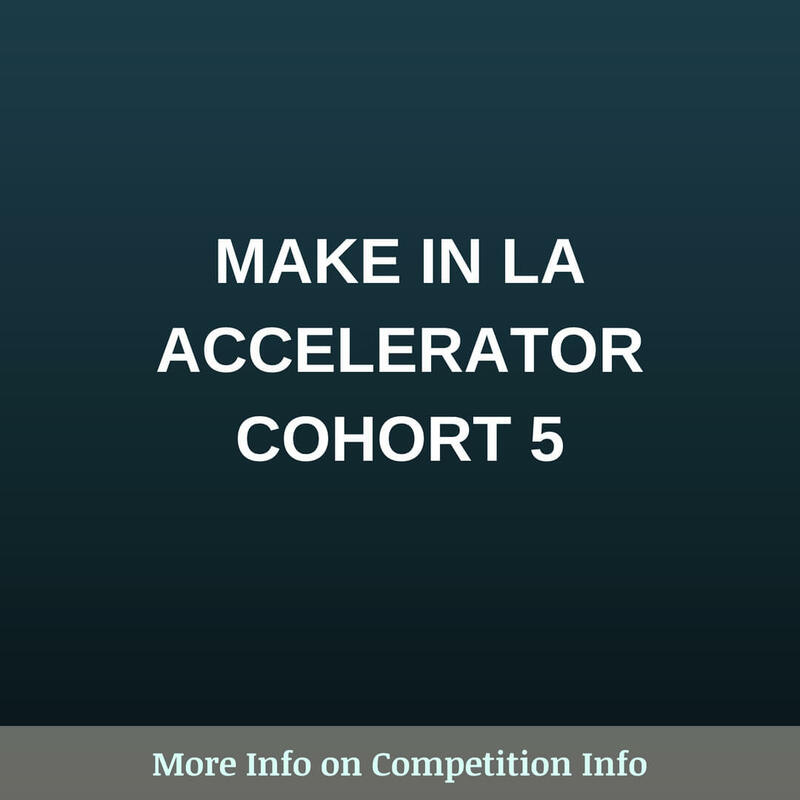 Make in LA is an early stage fund and hardware Accelerator based in Southern California, USA. They work with founders who are eager to build a business that will change the world. Join them if you have a prototype and want to bring it to life.